When it comes to scrapping your car, there are a lot of options out there, from people who will buy your car from you in any condition, to companies that will charge you to have it towed away. 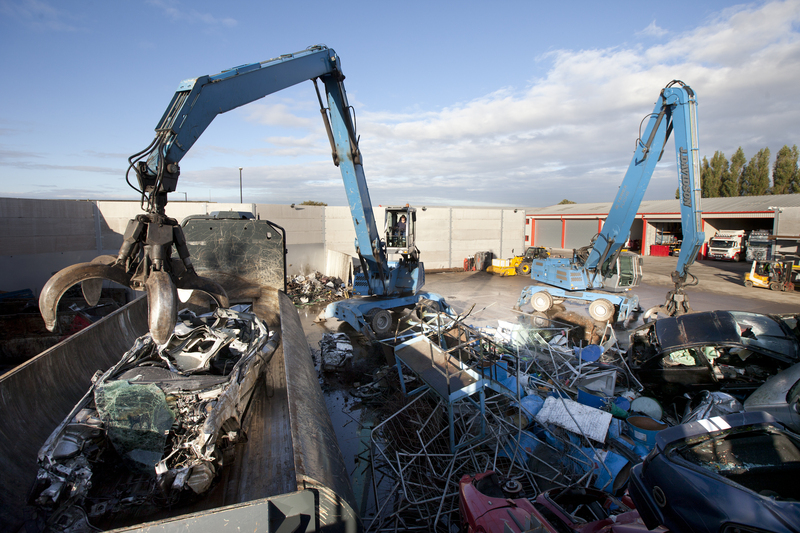 You probably want the most convenient and low-cost service you can get, with the added advantage of receiving a fair price for your car as scrap metal. There are several reasons why J Davidson Scrap Metal Processors fit the bill – so here are five of the best. J Davidson are authorised for the safe disposal of end of life vehicles – one of the first firms in the north-west where this is the case. That means when you scrap a car with us, you not only know that it will be scrapped safely; it will also have its tyres, fluids and batteries de-polluted too. Regulations governing this were introduced in 2003, and J Davidson have the necessary equipment to carry out this work in line with the legislation. We will offer you what we believe to be a fair price for your car, based on everything from the make and model to the year of registration and whether or not it has alloy wheels. Remember that we are providing you with a service – the safe and legal disposal of your vehicle – and we think the chance to make some money, rather than pay for your car’s removal, is a great deal for you. Where some companies will actually charge you for the privilege of giving them your car, J Davidson do not charge any fees for that part of the process. In addition, we will pay you the agreed price when we pick up your vehicle, so you do not have to wait before receiving the funds. It’s not just about authorisation and Eco-aware decommissioning of your car; we also make sure the vehicle is removed safely, and scrapped without putting anyone at risk too. We can collect from your home, workplace or even pick up your car from the side of the road, so you don’t face the challenge of getting an unroadworthy vehicle to a specific location for collection. Avoid any unwelcome visits from the DVLA or other vehicle authorities by ensuring they are notified that your vehicle has been destroyed. J Davidson are licensed to scrap cars, as well as being able to issue you with a DVLA Certificate of Destruction in exchange for your logbook, and ensuring you do not face any additional costs once your vehicle is destroyed. This article was posted in Scrap Metal Processing, Scrap Metal Processors, Scrap your Car in Manchester, Scrapping your Car. Bookmark the permalink. Follow comments with the RSS feed for this post.Both comments and trackbacks are closed.